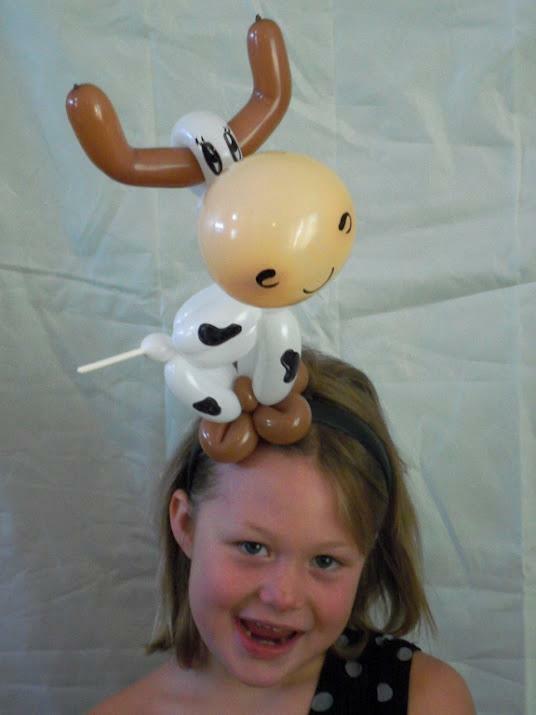 We are Northern Colorado's best resource for Balloon Artist & Face Painters. We also offer caricature artists, magicians, Santa, Elvis and so much more! We are not average at anything we do, we strive to be the best at everything we offer. 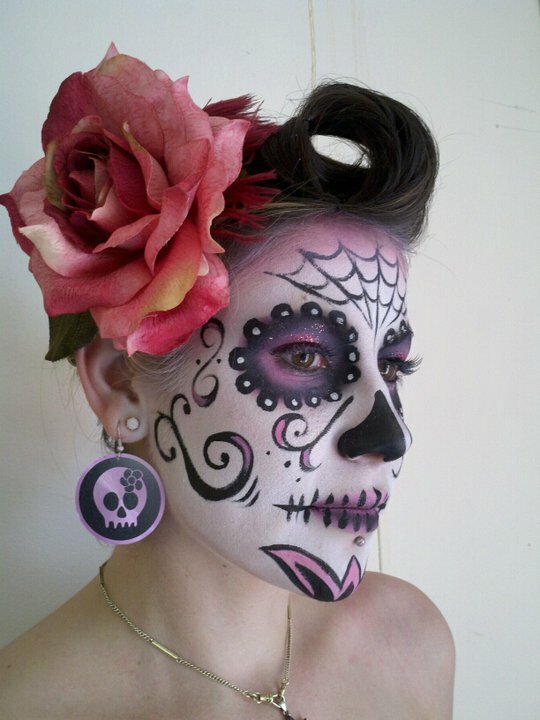 Our face painting makeup is the highest quality, our balloons are the Best made and our talent is spectacular. 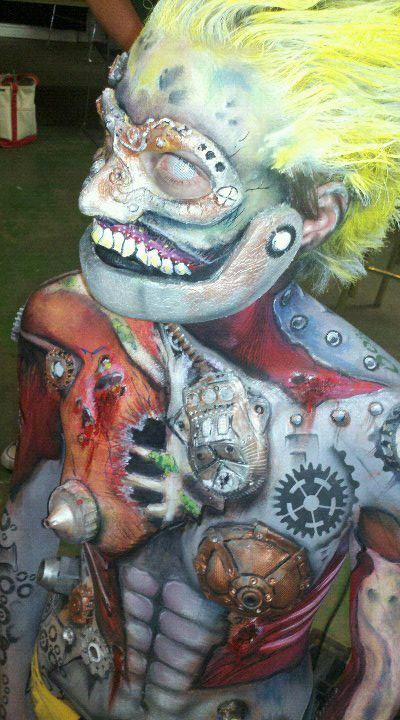 We train both face painters & balloon artists. 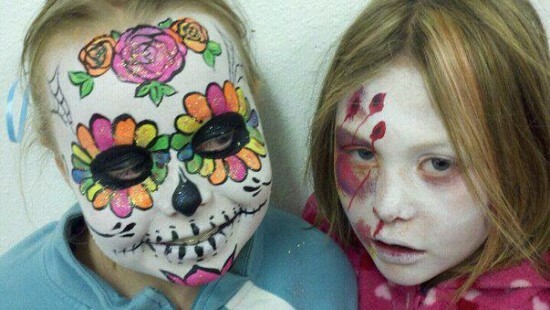 We have had the pleasure to train most of the face painters & balloon artists in NOCO. Our business is not about being the best artists(though we are VERY good at what we do) it is about creating happiness and joy for the most memorable experience. We also offer Balloon Decor for all events! Super Talented and Great with People! I was at an event where Allison from Merry Makers was twisting balloon animals. Not only was she really super talented (I have never seen balloons like the ones she was making) she was wonderful with all the kids. She gave each child her personal attention and made them exactly what they wanted. WOW! is all I can say. We offer professionally trained entertainers. We book by the hour/by the artist. Please call for more information. Haute Couture Glitter Body Art for Special occasions - Proms, Wedding, Special designs to add personal sparkle to your body in your special dress. By Appointment only. Allison is a CBA (Certified Balloon Artists) and specializes in special event decor and entertainment. We offer professional family entertainers, Balloon bouquet delivery and Spectacular Balloon Decor and Sculpture. Merry Makers & Decorators was created in July of 2001. We specialize in your event! If you need something spectacular we are the people to call. Traveling Gypsy - Numerology and Palm reader. We rig all of our decor onsite. We are NON-MARKING decorators. Call for more information. Call for more information about our entertainers! - We do have a website.. I am happy to refer you there when you call. Walt Disney!, Dr. Suess. and every creative soul out there! Each requirement depends on the job needs.